FLASHBACK-SAFE so you never get a white cast or look ashy in bright lighting, selfies and photos. LONG-WEARING and 100% OIL FREE, so your stay shine-free for hours. FINELY-MILLED, fills in fine lines and pores and gives you an incredible AIRBRUSHED FINISH. 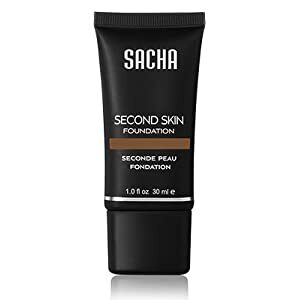 Can be used alone or to set your foundation. 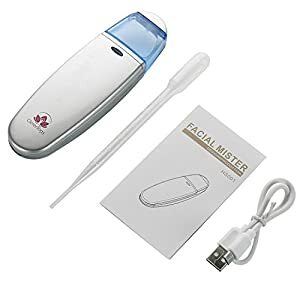 Ideal for BAKING, HIGHLIGHTING or CONTOURING. 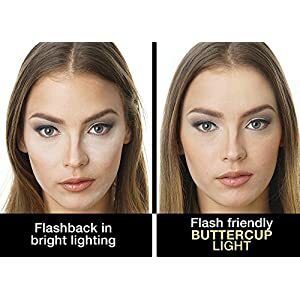 Buttercup Powder is completely flash-friendly, so you won't get any ashy flashback in bright lighting, photos or selfies. Mattifying, lightweight, yellow-based powder does not turn orange, look chalky or feel cakey after setting. 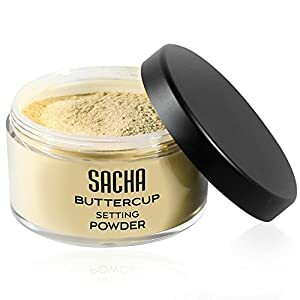 Ideal for "baking" or setting your foundation, concealer and highlights. Available in two shades, Buttercup Light for light skin tones and Buttercup for medium/deep skin tones. Lightweight, natural-looking and fits like a Second Skin. 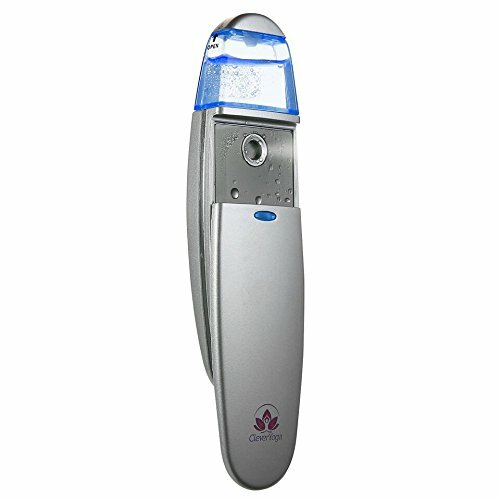 It is flash-friendly so you won't look white or ashy in bright lighting or photos. 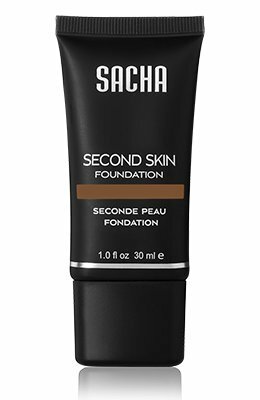 It is long-wearing with sheer to medium coverage and ideal for all skin types. @peachxrach use gentle cloth + skin-friendly oil to remove makeup ~~instead of using wipes & cotton pads!